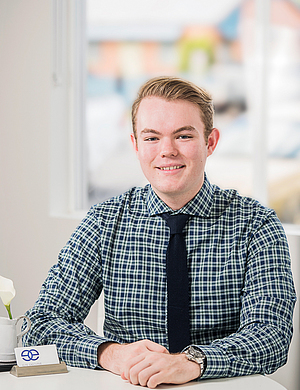 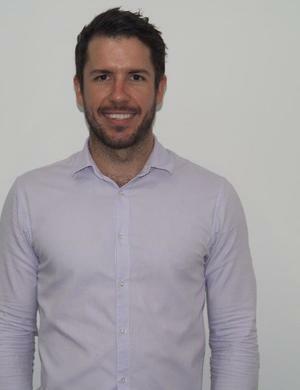 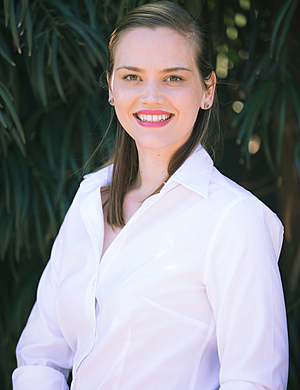 Jaimee is an Accountant in the Business Services, Tax and Advisory team at BDO (Nth Qld). 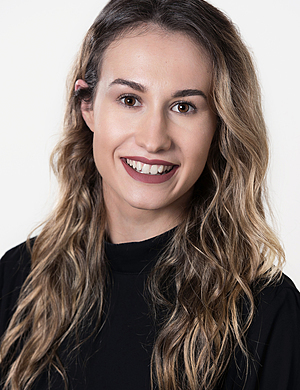 Jaimee has been with BDO (Nth Qld) for four years in August 2018, and before this, she worked in small businesses in Cairns and on the Atherton Tablelands. 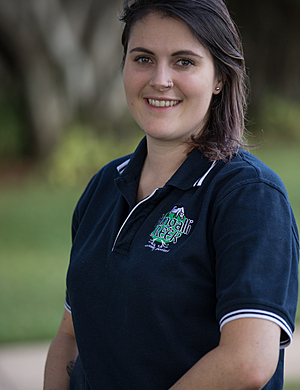 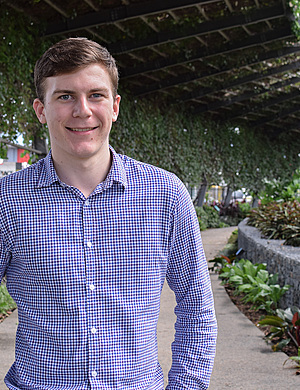 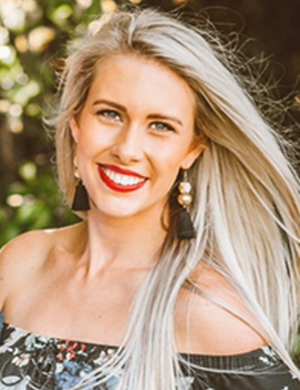 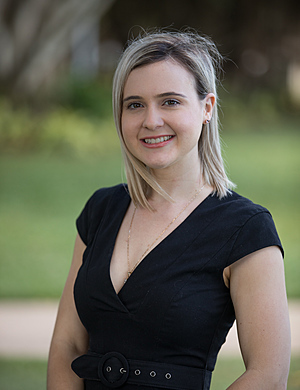 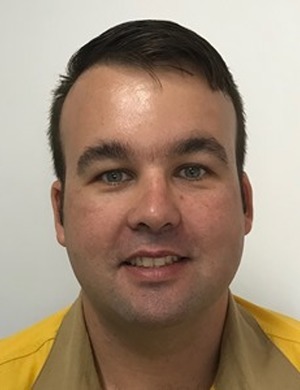 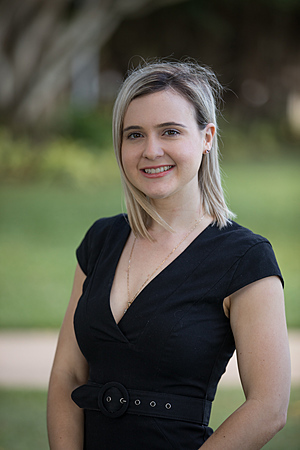 Having grown up on the Atherton Tablelands, Jaimee moved to Cairns in 2013 to study a Bachelor of Business (Accounting) at James Cook University in Cairns. 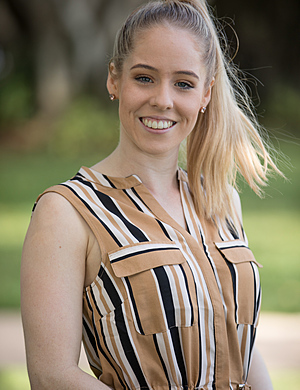 Since completing her studies at James Cook University in late 2015, Jaimee has gone on to study for her graduate diploma of chartered accounting with Chartered Accountants Australia and New Zealand, which she is due to finish in July 2018. 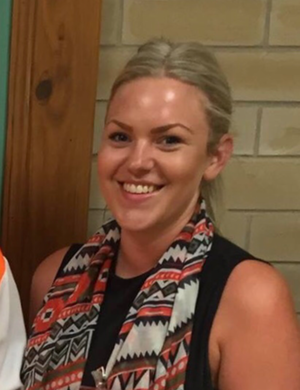 Outside of work and study, Jaimee enjoys keeping active at the gym, playing netball and spending time with her family and friends. 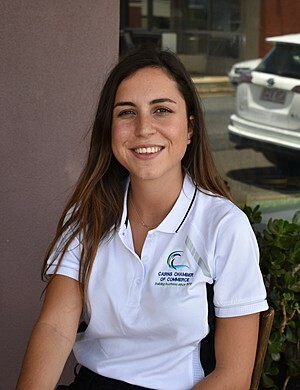 Jaimee is very excited to learn more about our region’s economy and benefit from Emerging Leaders program through the soft skills workshops and the mentorship and networking opportunities.